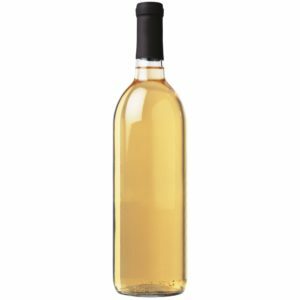 A great choice for craft winemakers who want a light, pleasant wine that is easy to make and ready to drink in less time. In just four weeks you can make your own craft wine perfect for sipping in the afternoon on the patio or enjoying with dinner every night. 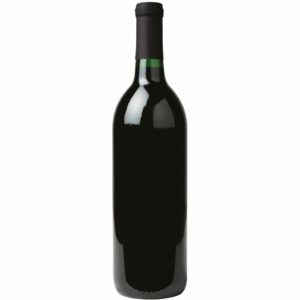 A balanced classic Cab style wine with berry, toast and vanilla aromas and berry flavour with well integrated oak. Unoaked and dry, this California style white wine is light and fruity. A medium-bodied and dry Merlot style wine with aromas of tart strawberry and flavours of berries with light floral notes and a short clean finish. A typical dry Pinot Grigio style, this wine boasts aromas of tart green apple with crisp citrus and honey flavours. A classic off-dry and medium bodied Riesling style wine with floral and ripe fruit aromas, light mineral notes and a refreshing acidity. A refreshing, medium-bodied, dry Sauvignon Blanc style wine with crisp, green apple flavours and pleasant herbal notes. Unoaked. A Shiraz style with fruity aromas of ripe raspberry with floral and spice nuances; dry and full-bodied with balanced acidity and soft tannins. A traditional, unoaked French style red wine with spice and berry fruit aromas, rich berry fruit on the palate and spicy notes in the finish.